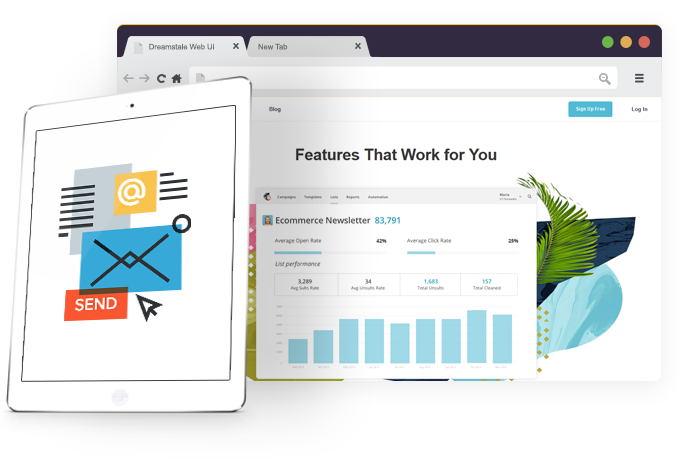 The main task of email newsletters – the conversion of site visitors that left you contacts into customers and motivate existing customers to repeat purchases. A customer brings in an average of 3-5 times more money by staying loyal customer forever. Do you want to implement a cost-effective and efficient channel sales and communication with clients?